Home Credit Philippines was granted a certificate of authority to issue credit cards by Bangko Sentral ng Pilipinas (BSP). With this move, Home Credit has become the first-ever non-bank financial institution to issue BSP-regulated credit cards. This marked their effort to provide a more convenient financial support to consumers. Its credit card will offer a loyalty program wherein cardholders can earn cash back for transactions, freebies, and discounts from its partner merchants. Moreover, it gives off 10% interest installment, while it also allows consumers to convert straight transactions at low-interest rates. 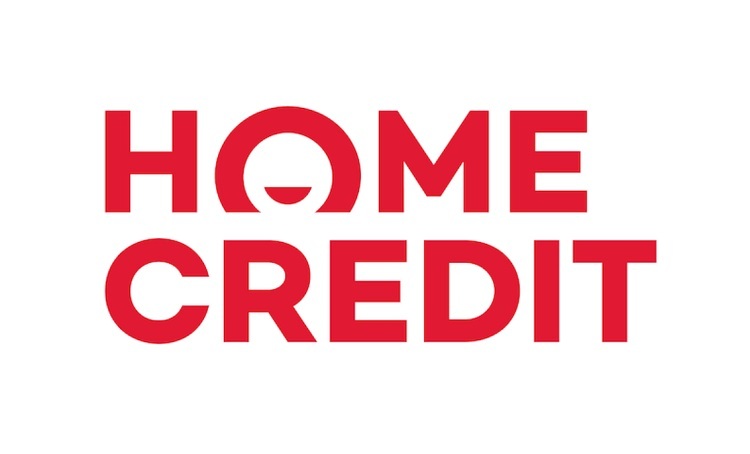 The Home Credit credit cards have security features such as EMV chip, PIN notifications, 3D Secure, and SMS notifications. Consumers who want to have a credit card simply have to follow similar steps they do when applying for a loan.